Did you know prior to interior design and decorating, I was a CPA? That’s right I was an Accountant but my true love has always been interior design and decorating. It wasn’t until 2003, I made the jump full time to interior decorating. 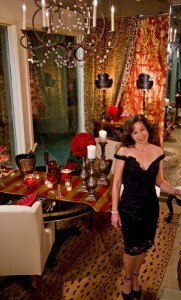 As a full time interior designer I am happy to draw from my prior experience to help my friends, family and clients. The common quote is there are 2 things in life that are definite ‘death and taxes.’ Well why not ‘love and taxes,’ after all it is Valentine’s Day this week and we are in the midst of tax season. Here are a few tips and ideas to help with your 2012 tax deductions and make room for a new design! Did you know that instead of trashing the old couch, TV or clothes you can donate them to accredited non-profits organizations for a tax deduction? That’s right if you are thinking of redoing a space, why not donate your unwanted furniture, rugs, art work and accessories and get a tax deduction. Most people donate the items anyway but do not track the donations because it is a hassle, they do not have the time or do not want to do the ‘dirty work.’ Guess what, there is an app for that! Yes, an app for your phone that will help you track the value and donations you make in a year and it is ready for the next tax season and your accountant. 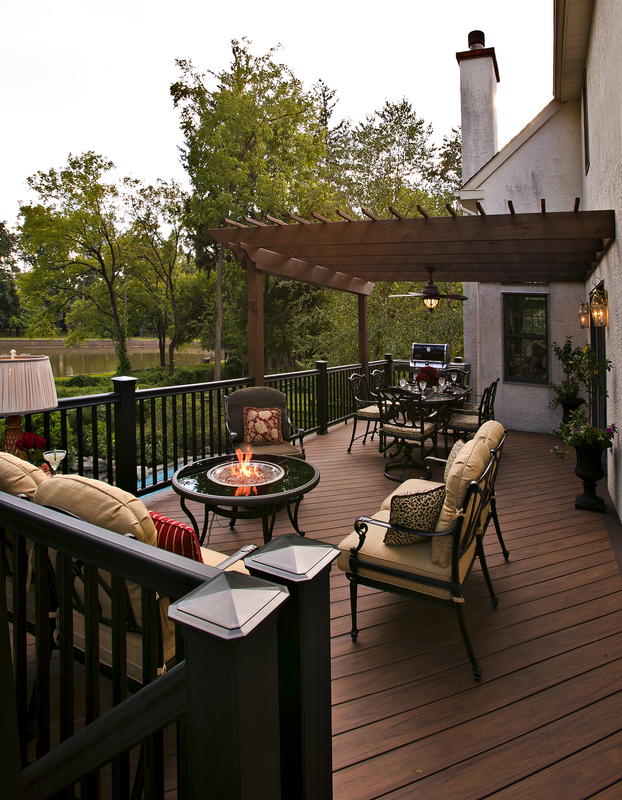 Are you looking for some interesting ideas to create a more enjoyable and functional outdoor living area? Well, here are some simple recommendations that once implemented can make quite a difference in the look and feel of your space. 1. Create cozy seating areas with comfy deep cushion furniture that look like an extension of your home. Make sure the fabric is soil and fad resistant as well as water and stain repellent. 2. An outdoor fireplace or fire-pit adds ambiance and warmth on a cool evening. 3. 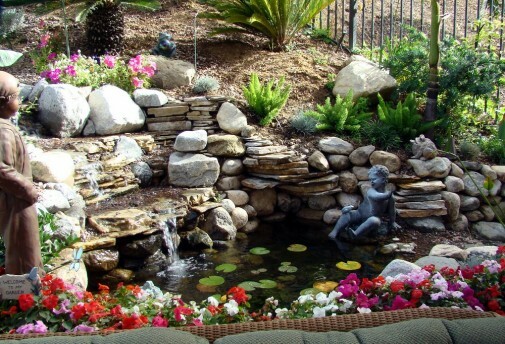 Add a water feature to your backyard. 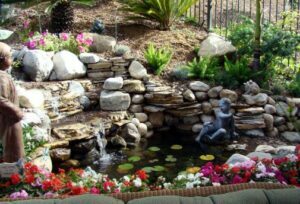 Consider a fountain or create a rock lined stream with multiple waterfalls in your landscaping. 4. Outdoor rugs are very trendy and help to define and anchor seating areas. The wall color helps to create the right look and feel for the room. Most frequently clients ask for help with bland looking walls since they are not sure what color spectrum they should stick to for their walls. Many times they are uncertain with what to do with the color because the rooms open into one another. added as a frame to give the room depth. The month of February is the perfect time to take a break from your busy schedule and celebrate with your loved ones. Romanticizing your living space is ideal for setting the right mood. 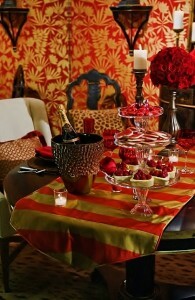 Here are a few tips for making the perfect ambiance for you and your Valentine. The pictures below display Pamela Kofsky’s Valentine’s Day themed work for a benefit at the Marketplace Design Center in Philadelphia. As you can see, Pamela incorporated all the tips suggested to make a decadent table setting. Setting the lights on a dimmer will create a more romantic ambiance. Add tealights, votive, pillar and tapered candles to your table to create an enchanted look. This will create sensual lighting which will provide mood enhancement to accompany your romantic meal. Did you catch September’s Newsletter? If so, then you must be anxious for the Painting Color Tips by your very own Pamela Kofsky, Color Consultant. 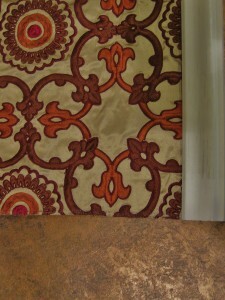 Pam does offer a la carte services including a color consultation when selecting wall color for your next room. What is purpose of the space? What mood are you setting? Will the kids or pets make contact with the wall? What is your color palette for your room/space? What are the other items in the room or space? Are you looking for a solid color or a two toned room? 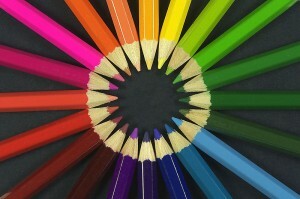 Are you looking at a WARM color palette or a COOL color palette? No Kids? Why not treat yourself to a modern upgrade? Is your master suite is stuck in the 70s, 80s or 90s? If you have waited long enough your bedroom might be back in style but it might be time to update the textiles in the room. Yes, you can work with existing furniture in your room and still have a successful makeover. Focus on items that wear or may be outdated. Consider alternating existing room features: from wallpaper to paint, carpet to hardwood, floral to patterns, mirrors to framed art. Don’t forget new linens, new wall color and finish, wall art, accessories and even refinishing your furniture a lighter or darker finish. Is there room for a sitting area or an extra room to convert to a sitting area? Can you maximize natural light in your room? Remember: A bedroom is meant to be a place of rest and comfort. For Kid’s Room Ideas Check out our Kids Room Blog! ** Need help getting started? Seek Professional Help and you can Enter the Summer Room Makeover Contest! The same concept applies to dressing a room in your home. The accessories are the jewelry of an interior. They add accent and emphasis, and serve to pull an entire design together. Define and outline the space. Add design, mood, pattern, texture, warmth, with a pop of color. Use in large or multi-purpose rooms to break up the space. Establish a style or theme that other accessories can support. The days of “matching” items in a room are gone. Today’s look is coordinating and blending colors, fabrics, and textures to create an interesting mix. It’s summer time, and for many that means entertaining under the summer sun with swimming pools, barbeques and good company. If this sounds like you, you may want to consider updating your outdoor décor. There is a good chance that you are lacking some of the pieces of furniture and accessories you need to make outdoor entertaining – and simply relaxing outdoors – the most enjoyable it can be. The backyard has become the hot spot for entertaining, cooking and relaxing during these warm weather months. Homeowners are bringing the comfort and luxury of their indoor rooms outside. 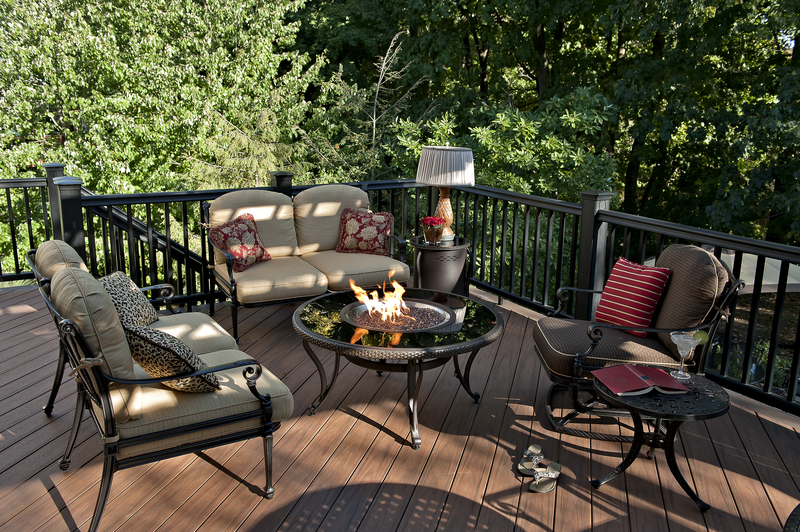 You can create a transition from indoors to out by incorporating furniture, lighting, or fabric into your backyard. There’s no reason to put off buying an outdoor sofa or dining table any longer. There are many styles and prices available to fit your budget and to create the outdoor living space you have always wanted. So make a change and bring the style from your indoor rooms outside! Of course if you need help, give me a call me!